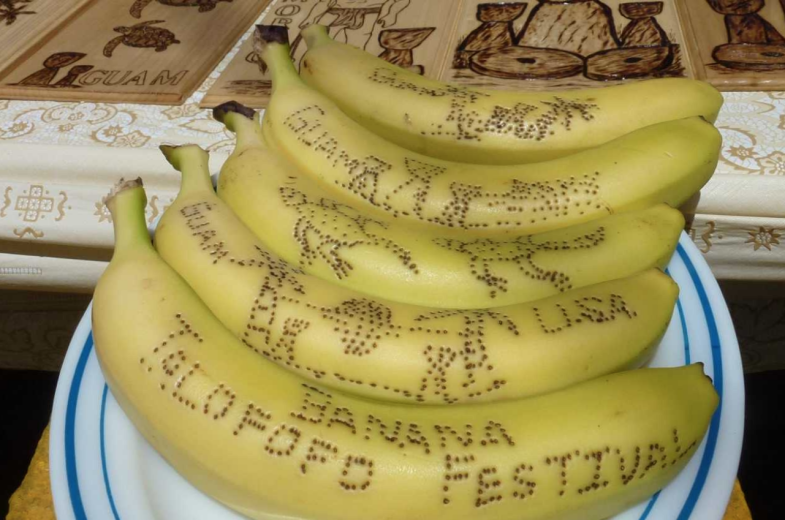 The village of Talofofo is known as "God's Country," a place where cascading waterfalls rush through green valleys into rivers that run past caves full of stalagmites and ancient cave drawings. As the rainy season closes out through the spring and summer months, all of Guam's villages prepare for each of the annual village festivals. 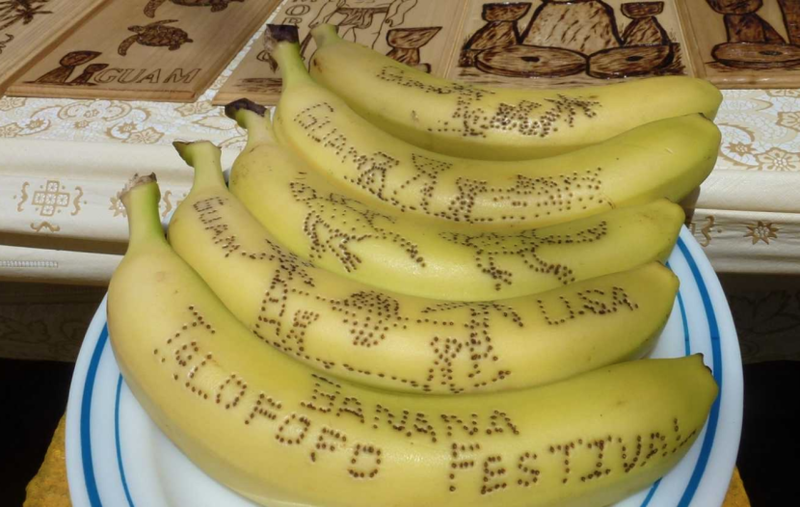 Talofofo shines as it shows off its signature fruit during the Banana Festival.